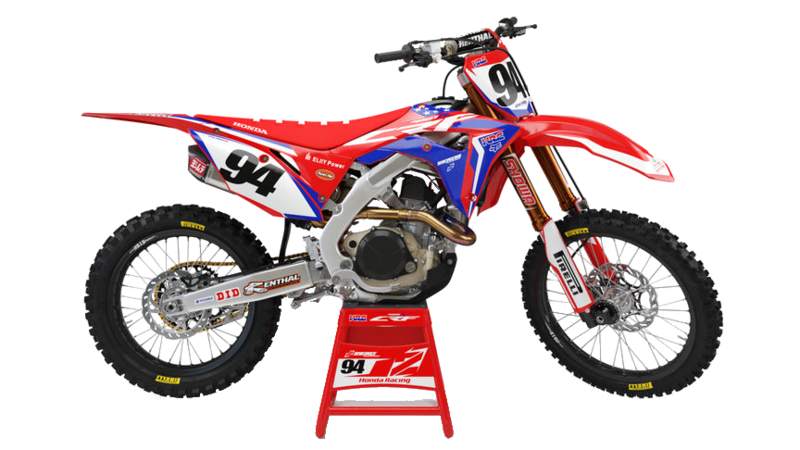 Alongside the standard 2019 Honda CRF450R, we will be getting a limited number of AMA Replica's and a Buildbase Special. 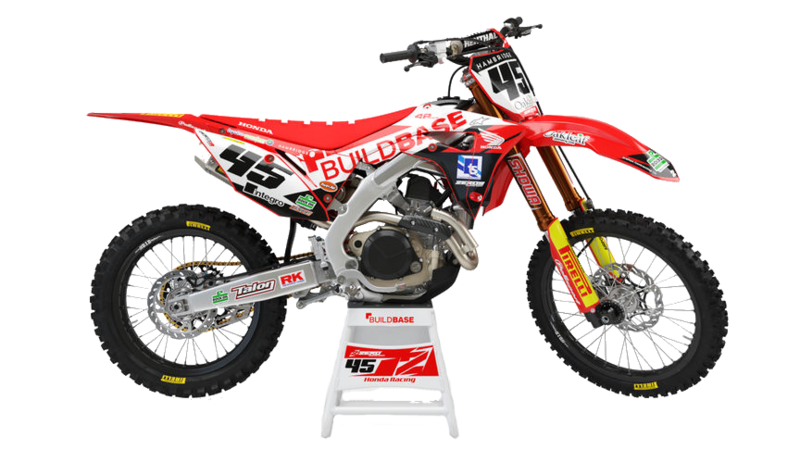 There'll be less than a handful of the 450 AMA Replica's and just one 450 Buildbase CRF per dealer! With such limited quantities of the 2019 Honda CRF450R Specials, you'll need to be quick. We are taking deposits and pre-orders now, call Steve on 01492 535959. Low rate finance of just 0% APR with deposits from £99, part-exchanges considered and national delivery available.